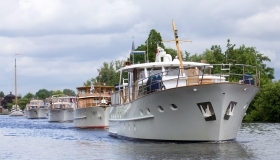 This year's Feadship Heritage Fleet Rendezvous take place during the infamous Kaagweek. 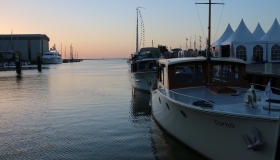 From 20-22 July 2018, FHF members are welcome with or without their yachts to enjoy each other's company, beautiful classic yachts and a parade along the Kaag & Braassem waters. 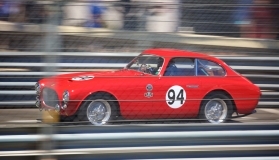 Over thirty FHF members gathered for the Grand Prix Historique in Monaco. A marvellous event it was! 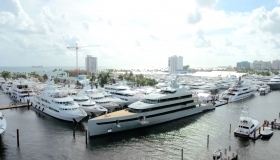 Now in its 58th year, the Fort Lauderdale International Boat Show (FLIBS) is a firm favourite on the superyacht industry calendar. The Feadship team will be out in force as we present the case for pure custom excellence to guests from around the world. 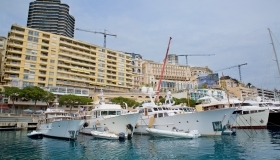 Set in the iconic Port Hercules of the Principality of Monaco since 1991, the Monaco Yacht Show is the place to admire, visit and purchase around 120 extraordinary one-off superyachts built by the world’s most respected shipyards. 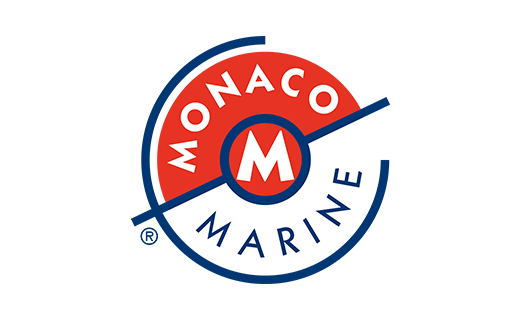 We are excited to inform you, that once again, we will attend the 2017 Monaco Yacht Show. As you can see from the images, the Feadship Heritage Fleet brought an additional air of glamour to the famous canals of Amsterdam during our summer event on 9 September. The gathering was one of the first fruits of the decision at the annual general meeting to set up a committee to organise events. This year, the fourth edition of the Feadship Heritage Fleet Rendezvous will take place at the Feadship yard in Makkum on 9, 10 & 11 June 2017. We have made an exciting programme with a lot of special moments, a very interesting yard tour including the latest Feadship projects and a parade along the Makkum lakes. Without doubt this will be a wonderful event. 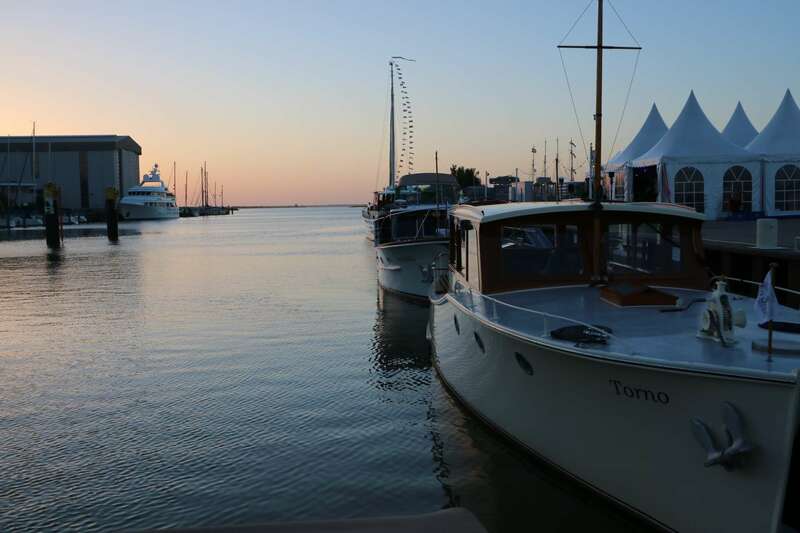 The Feadship Heritage Fleet held its third rendezvous for members over the weekend of 17 and 18 June. 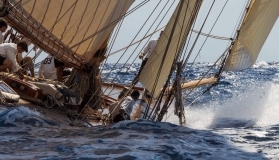 No less than sixteen Feadships older than thirty years took part in the event. The extraordinary classic cars racing against each other at the recent Grand Prix Historique in Monaco captured the essence of our exclusive association: Heritage! It was a unique experience to watch the classic car races round the spectacular Tabac corner from the aft decks of our member Feadships. 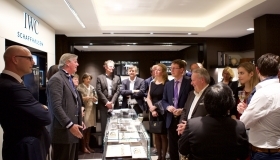 The first Feadship Heritage Fleet Christmas cocktail party on Friday 11 December 2015 in Amsterdam was a resounding success. 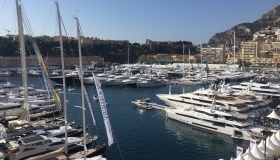 Monaco Classic Week - La Belle Classe is an outstanding biennial event in sailing yacht circles and we were very fortunate to attended this beautiful event with Feadship Heavenly Daze, Sultana, Serena and Atalanta.